If your email account has stopped working, an update or crash may have caused some settings to change. 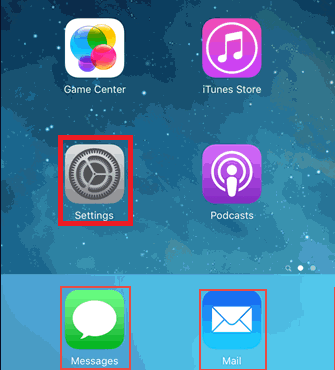 This guide will take you through the email settings so you can go through and fix everything up. 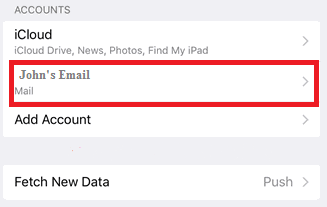 A) Make sure you have the correct email settings for your account. 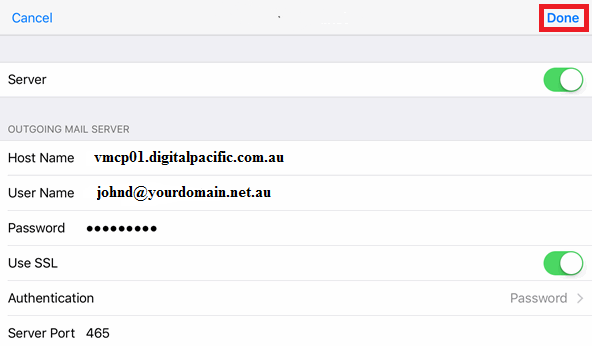 Click here for a guide on finding your correct email settings. 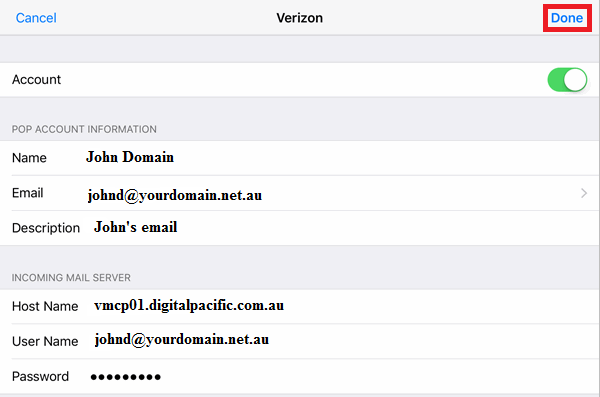 Other than the username (Email Address) and password, all settings will be exactly the same for all email accounts on the same domain.